'When an alien capsule lands on Horsell Common, Woking, crowds of astonished onlookers gather. But wonder soon turns to terror when the Martians emerge. Armed with deadly heat rays, the aliens begin their conquest of earth. Confronted by powers beyond our control, a technology far in advance of our own, and a race of alien invaders which regard us as no more than ants, humankind faces extinction. I absolutely loved this book, I found it both terrifying and impossible to put down, I swear at some points I actually held my breath it was so full of suspense. 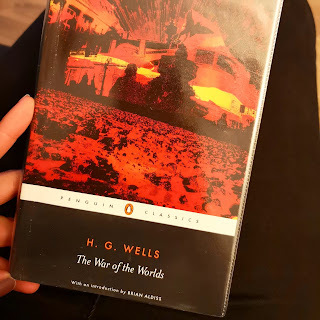 'The War of the Worlds' has always creeped me out in film style, the sirens and the height of the tripods, I'm creeped out just imagining the sound now! I assumed the book would send shivers down my spine too, boy was I right. If you haven't read this and you enjoyed the film(s), I highly recommend that you give it a read! If you haven't watched it then I recommend you give it a read anyway, the book is so much better than the film in my opinion. I, of course, gave this 5/5 stars on GR. 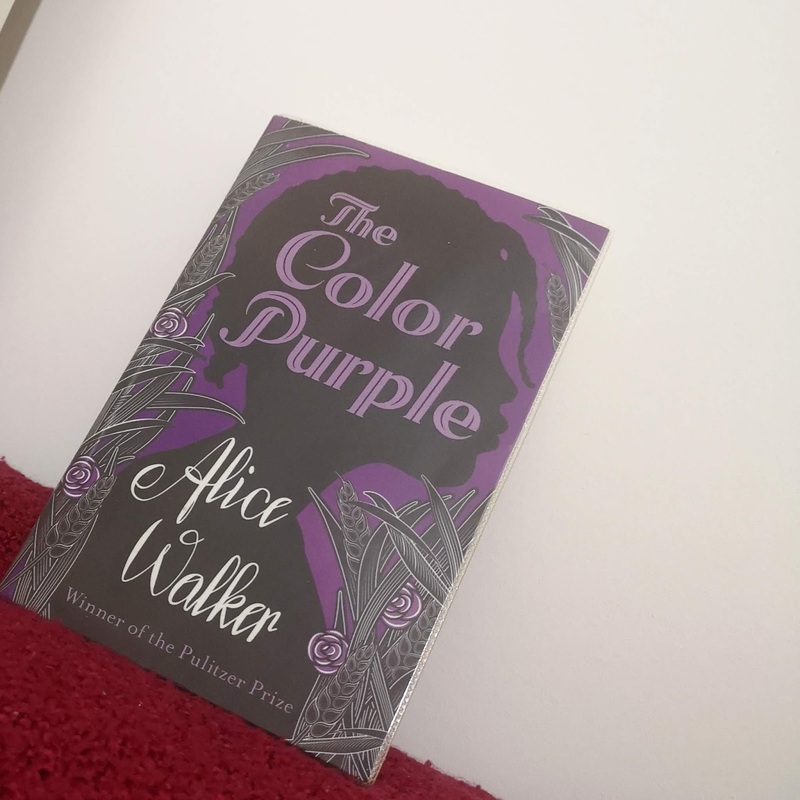 'Set in the deep American South between the wars, The Color Purple is the classic tale of Celie, a young black girl born into poverty and segregation. I'm going to start by mentioning that the first bit of the book is terribly hard to read, I almost had to put it down, it broke my heart. It mentions it a little in the synopsis but I just wanted to give a little warning, it contains sexual abuse (which at the beginning is in quite a bit of detail) and domestic violence. After getting past the first bit, I enjoyed this book. The story, as it goes on, improves and has a lot less violence. Everything starts to look up for Celie, thanks to Shug she escapes her past and is reunited with those she loves (not a spoiler, it says so in the synopsis). I gave this book 4 stars as, like I said earlier, the beginning was a little hard for me to read and I did consider putting it down for good. 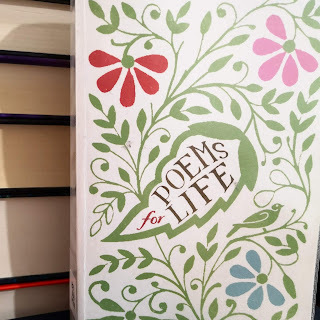 I love a good book of poems by various artists. 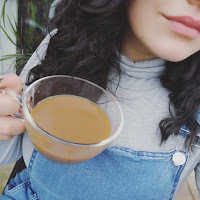 I enjoyed bumping in to a few favourite poets and even a poem that reminded me of my childhood which was lovely - I'm sure you've all heard of 'The Owl and the Pussycat', I loved it when I was a child and I love it still. 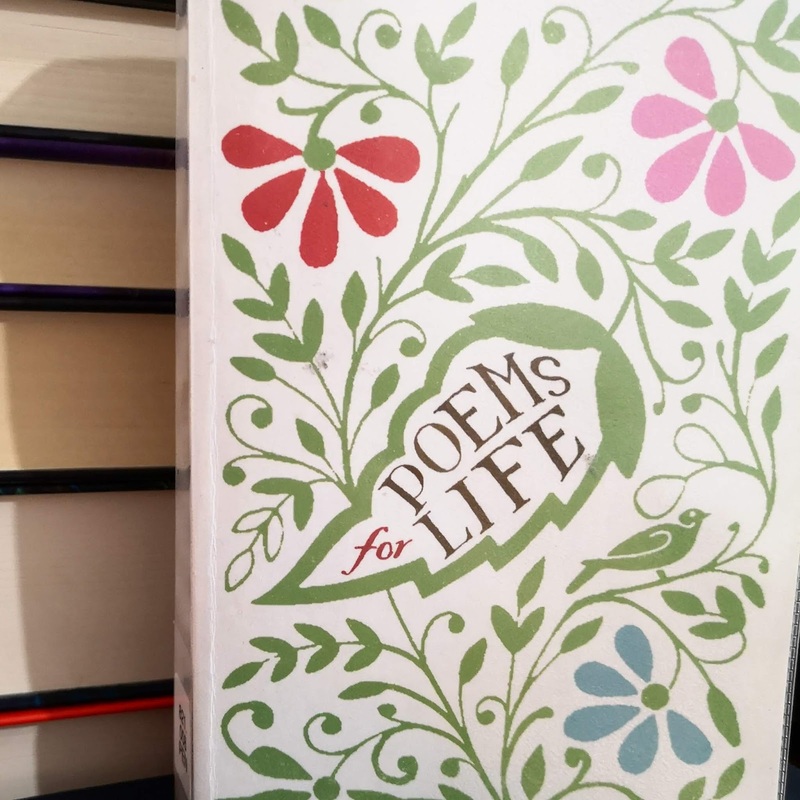 4 stars to you, lovely little book of poems. What a lovely little book. I absolutely adored the writing style, it had such a wonderful 'flow' to it and was incredibly descriptive, it felt poetic. 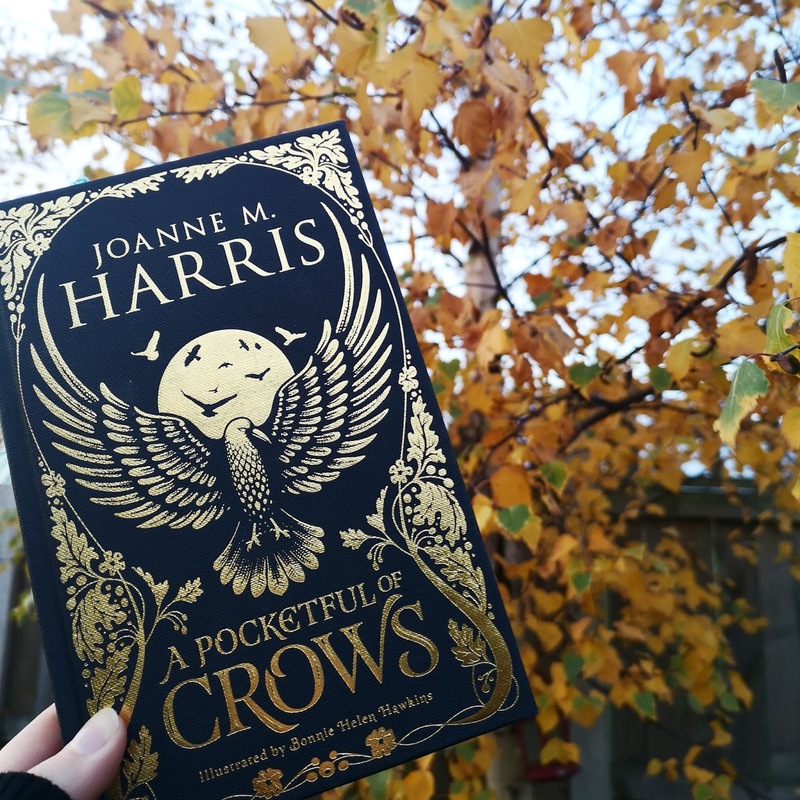 I enjoyed how it was set out by Month and in small chapters, it was a comfy little read that was easy to follow, if I didn't have to sleep then I would have definitely finished it in one sitting! I loved everything about it and the whole idea of the story - It sounds amazing being so free, flying among the birds and running with the fox. I gave it 4 stars as I would have loved more, maybe more about her life before meeting her love? maybe more at the end? It was very quick.